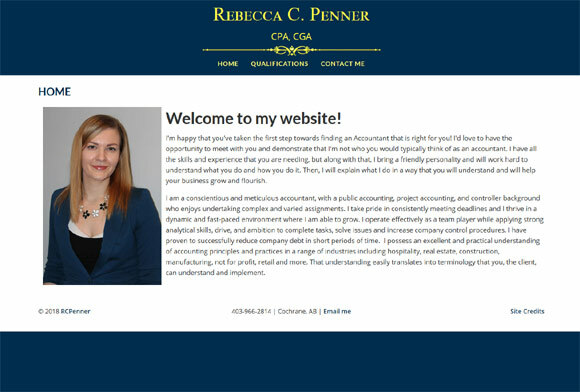 As Rebecca began her own business, she knew the importance of getting her information out there to attract new clients. She came to us for help in doing that (and ok, she's family too!). If you are looking for an accountant who knows what she's doing and can explain it in a way that everyone else can understand, give her a call; you'll be glad you did!